All ‘second run’ copies are now finally on their way! Nox / Death Chase is now SOLD OUT. A huge thanks to you all. 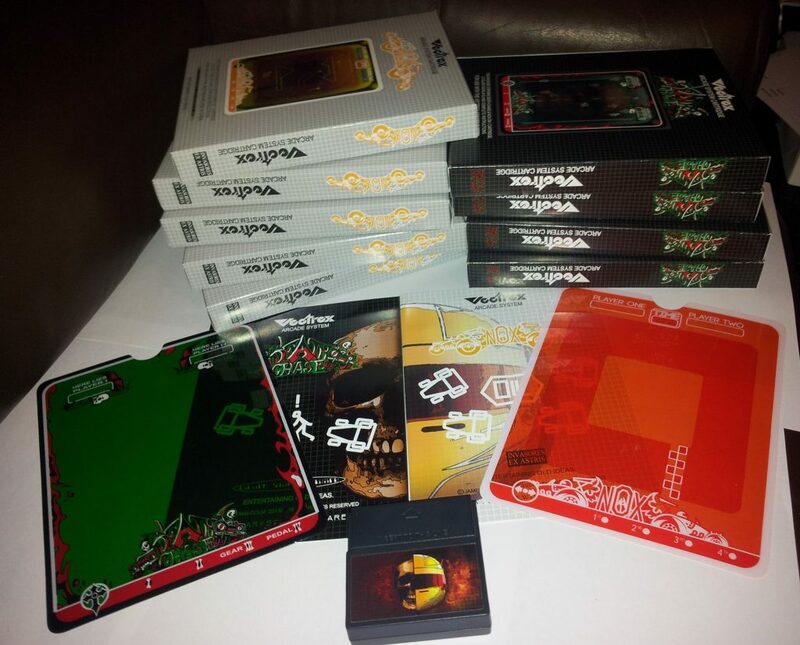 NOX/Death Chase comes in a single box (with NOX artwork on one side and Death Chase artwork on the other) including one cartridge and two sets of overlays and instructions. The NOX/Death Chase is limited to 200 copies. 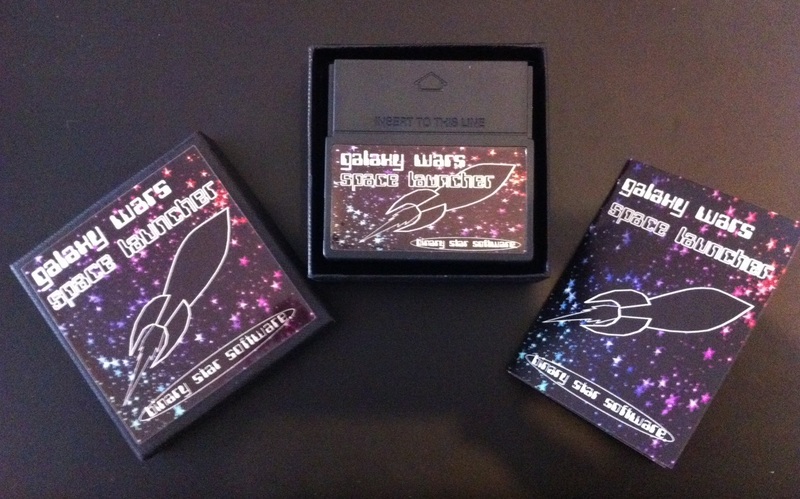 Galaxy Wars/Space Launcher is also currently out of stock but I will make more available at a later date. 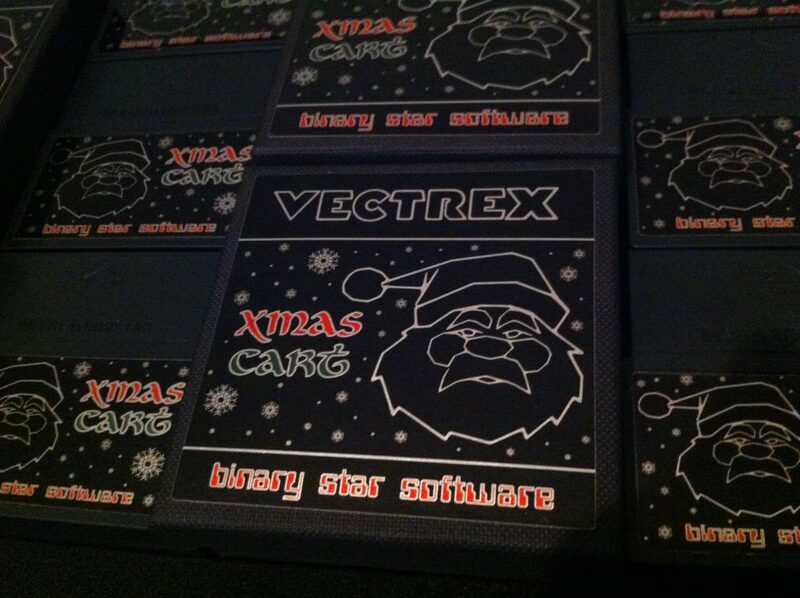 The Binary Star Software “Xmas Cart” is now SOLD OUT. 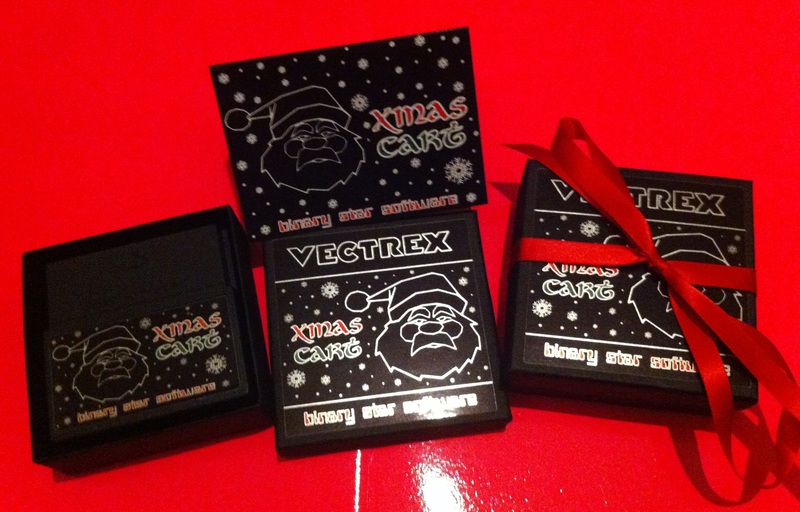 “Stocking Filler”, “Save The Trees”, “Parcel Panic” and “Space Tree X”. “Xmas Cart” comes in a small gift box with instructions. Thanks for all your orders and a merry xmas to you!